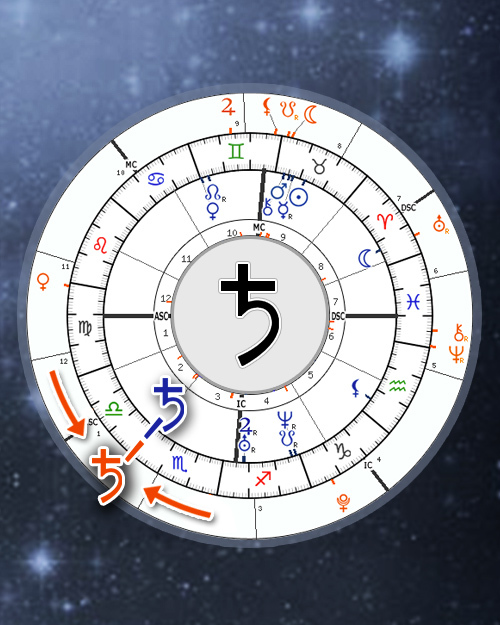 Saturn return is the moment, when transiting Saturn returns on the same birth position. This event occurs every 27 - 29 years and the first Saturn return is seen as the time of reaching full adulthood. Each Saturn return might repeat several times due to the Saturn retrograde motion.